Air Travel is a popular and modern means of travel with quite a number of conveniences and some peculiarities that a good number of people are unaware of. Jumia Travel, the leading online travel agency, shares 4 surprising tricks you probably didn’t know about flying. 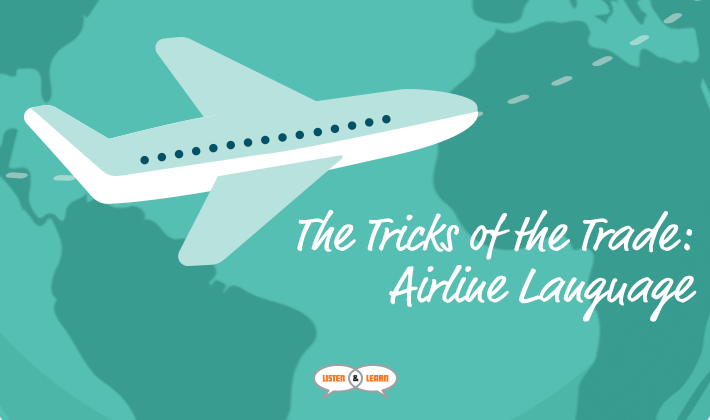 In recent times, most airlines will allow you check-in online, 24 hours before your scheduled flight time. You can use this option to get better seats because often times the best seats as well as restricted seats are available during this period. When choosing seats, there are two tricks to consider that can actually be very helpful. The first is that seats just before or at the exit rows may not recline so it’s best to avoid them if you’re one to recline your seats; and the second is that some seats may have slightly more or less legroom depending on the curvature of the plane. So, if you value your legroom, considering the curvature of the plane when choosing a seat should be top of mind for you. You’re more likely to experience turbulence on an afternoon or evening flight than on a morning flight. Morning flights offer a relatively smoother travel experience because specialists claim that the early hours of the day are subject to a reduced degree of turbulence, so if you’re a nervous flier, opting for morning flights might be the best for you. The temperature outside the cabin can fall to as low as -60 to -65 degrees Celsius, which generally cools down the plane’s fuselage. This external cold can really be felt at the window seats, especially when you wear light clothing. So, the next time you’re going to be seating at a window seat of a plane, you might want to consider bringing a sweater along or wearing an extra layer of clothing.